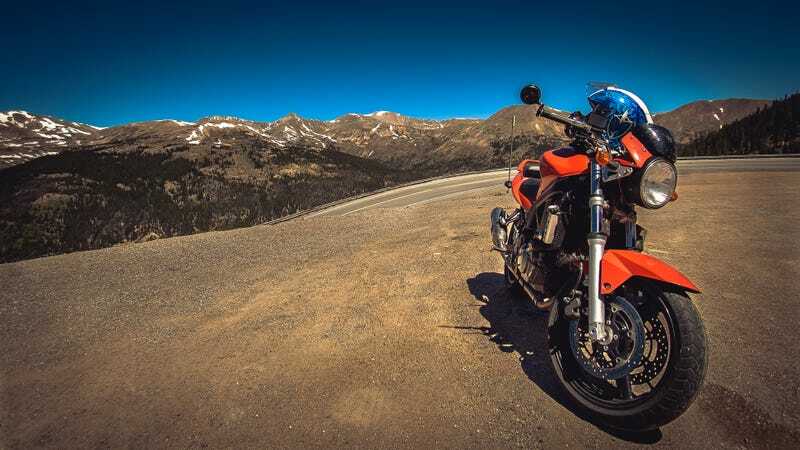 A few years back, I rode my ratty little Suzuki up and over Loveland Pass in Colorado. It was amazing. Getting there by riding across Kansas...slightly less so. Fails is a freelance photographer who sometimes pretends to be literate. You can follow him on Twitter or see his portfolio here. He is talking in third person because it makes him feel mysterious.